Dads in Spain: if you want paternity rights, put on a pinny! 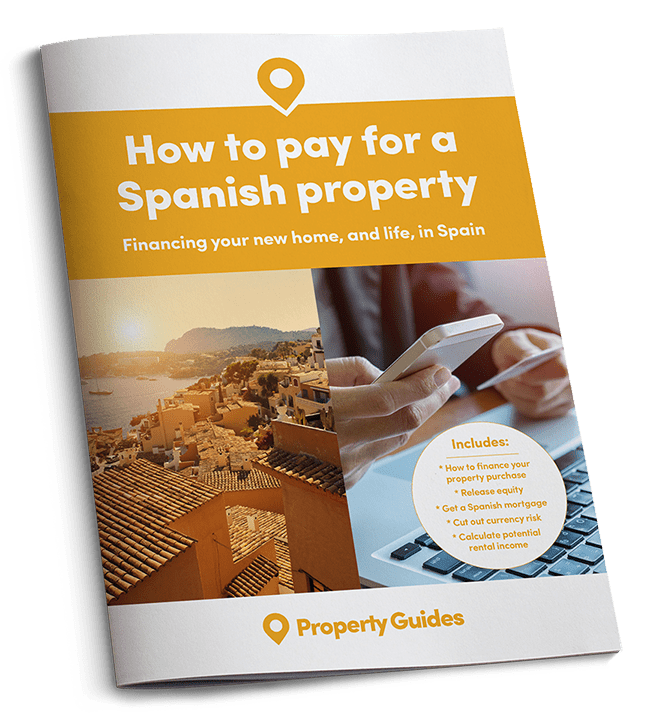 To mark Fathers’ Day, we look at the culture that dads can expect if they move to Spain. It’s not all just golf and cerveza any more. Spain still has a “macho” attitude in some respects, but things are changing with the younger generation. In years gone by, husbands would never be seen ironing or even drying plates after a family meal. Even pushing a pushchair would be seen as a little unmanly. Men were the breadwinners, the head of the family to be waited upon. Sons and husbands were doted upon, even having their clothes laid out for them each morning. Believe it or not, this is still the case with some of the older generation and it is only recently that one has felt the winds of change. at 50% of normal working time. ● Fathers are allowed two days of leave for the birth over and above the statutory four weeks’ leave which are paid by the father’s employer. This compares to maternity leave of 16 weeks. As mentioned, men contributing to housework is a relatively new thing in Spain. A law passed in 2005 was the start of what one can only call a domestic revolution in the country. Spanish MPs drew up a marriage contract for use in civil ceremonies, which obliges men to share household chores and caring for children and older family members. Failure to do this could affect terms of any divorce settlement, with reduced access rights to children. 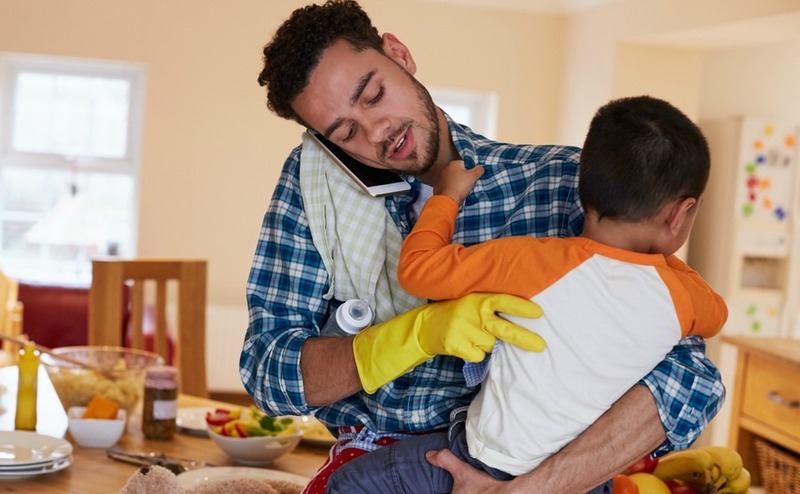 Men are now expected to do 50% of the housework, which can be a problem if they have never been taught how to iron, work the washing machine, prepare meals for the kids and so on. It is the fault of Spanish mothers to some extent, who felt it was not the job of their sons to do housework. Girls on the other hand help their mothers to do everything required in the home and automatically go on to do it when they marry or settle down with a partner. There is no doubt that in the past 12 years men have become more responsible when it comes to helping around the home, but there is still a large gap between the sexes and the amount of work each puts in – women apparently do three times as much as their male counterparts. 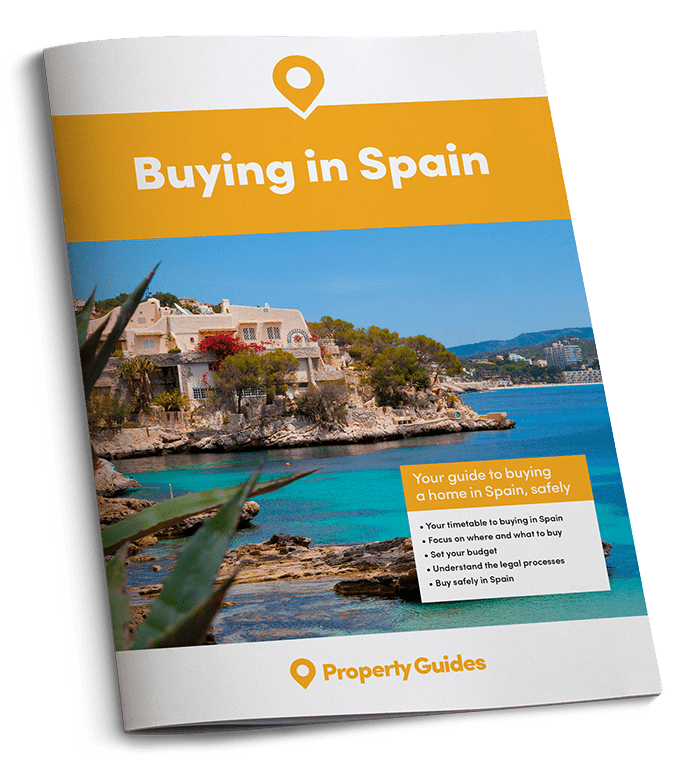 If dads can drag themselves away from the ironing, they (and mums and any other property buyers) can get answers to all their questions about buying in Spain, at Your Overseas Home. It is being held in Manchester on Saturday 24th June. Since the law came into force in 2005, most new fathers are willing to share in childcare and that includes getting up in the night to feed the baby, changing nappies and generally sharing the workload of taking care of their children. It may not be 50/50 but the situation is definitely changing from the “macho” days of General Franco who encouraged women to stay home and look after their men and family and, in effect, closed them off from what was going on in the world outside Spain. They had to have permission from their husbands to open a bank account, sign contracts and obtain passports. Married women were not even allowed to work. With more and more women having to go out to work, there are signs of a different mind-set (quite apart from the legal obligations).